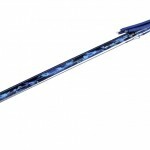 Hammered Proteus Speargun comes with a closed muzzle which allows for quick and easy loading and reloading of the gun. 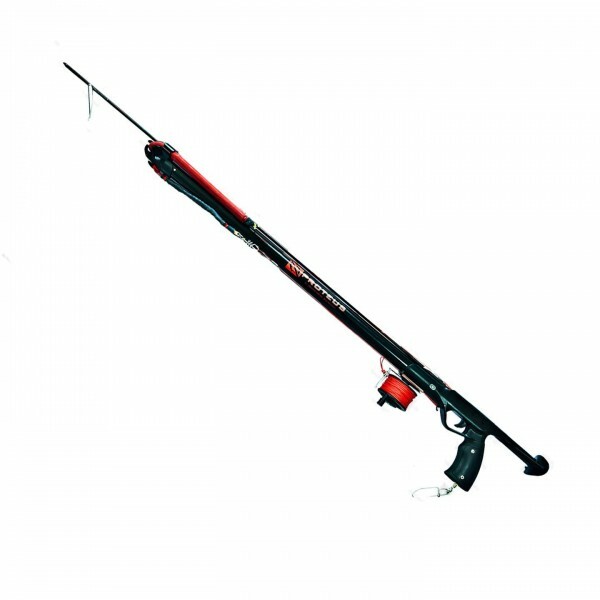 This Hammerhead Proteus Spearguns is fully railed and is of a single band. The shaft of the speargun is made up of stainless steel which is treated with heat. It comes coupled with the Helix power band. 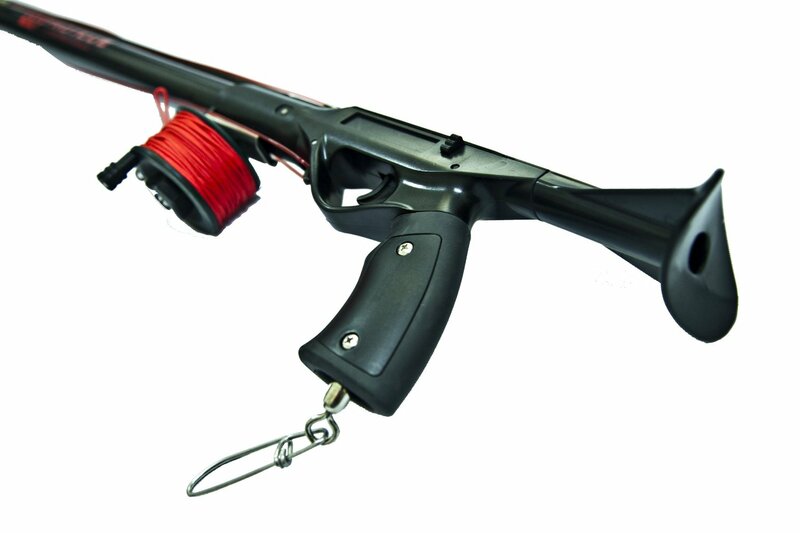 The handle of this gun comes with a safety, line release and it is built up in a clip which allows tagging up to the line or for clipping on a fish stringer. 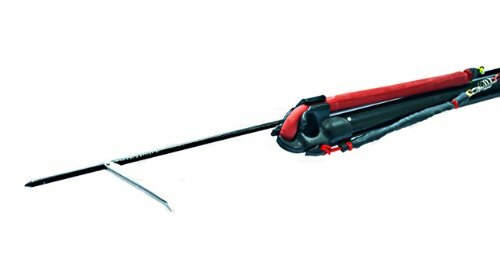 The perfect adjectives provided by the producers for this Hammerhead Proteus Speargun are: versatile, adaptable and capable. 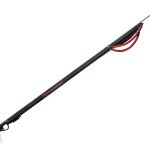 It is recommended that it should be accommodated with a single Hawaiian Flopper style shaft (HF model). This model, i.e. 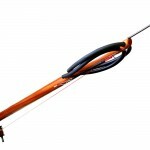 Hammerhead Proteus Spearguns is produced largely only by Hammerhead. The barrel is fully railed. Muzzle is closed, unlike that of the simple hammerhead speargun. Power Helix bands are provided Metal Coil bridles. The handle comes with the following features: reel ready, line release, the safety mechanism, built in clip and large loading pad. Front end standard bungee is provided. A variety of shaft and spearhead combinations are available. With the Hammerhead Proteus, its rapid fire single band load which is advantageous and shoot no need to wrap. Once bought a hammerhead product, you can even upgrade the same to the next level. 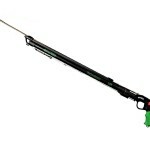 The handle of the speargun is reported to have problems by many customers.